"Non-Mama" is a new word which describe "a woman who chose not to be a mother," and it�fs the opposite to the meaning of "working mother." Almost 30% of women who were born in 1960�fs are now categorized as Non-Mama. They have been spending their life in an age in which the childbirth is discouraged and working is encouraged, but now they enter a new age of encouraging childbirth and nurturing. It is the time for Non-Mamas to face the new age and their life without a child. 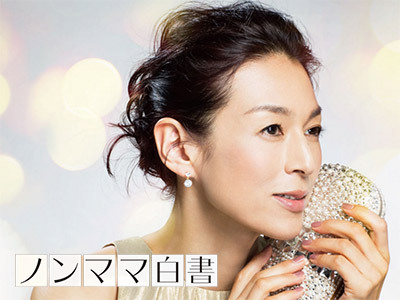 Reiko Doi, 49 years old non-mama who had got divorced, works for an advertising agency. She is dropped from promotion ladder because it�fs easier for men to be on the fast track, and she feels small because the general public prefer working mother to non-mama. She feels that both the public and the agency are embarrassed with how to treat her these days. At such time, she is notified that she will be a chief director. She decides to work hard and to connect people through her career, she couldn�ft connect her life to next generation, though. But managerial position is much harder than she expected. You can find many un ignorable topics in this drama. 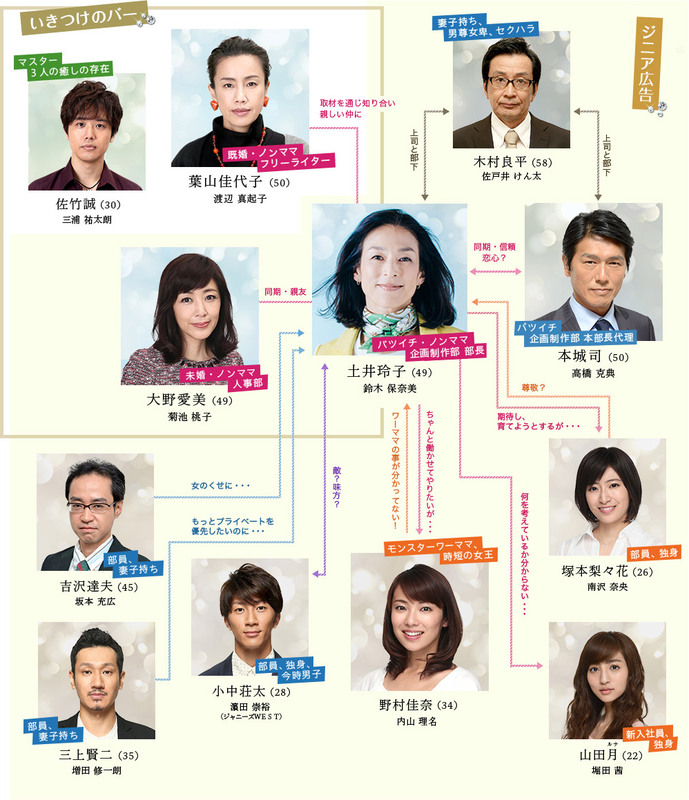 Regret and freedom without a child, joy and suffering of managerial position, hope and puzzlement for the last romance�c This is a drama that delivers a message: �gyour life is also shining�h, through such feelings of non-mamas. Even Honami Suzuki fans might have a hard time finishing this one.